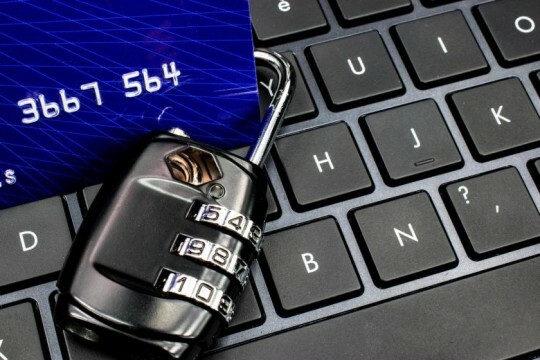 If you haven’t been a victim of fraud or identity theft, or if you’ve never had to get a new credit or debit card because you shopped somewhere that suffered a security breach, then you may still be of the mindset that your identity, and your wallet, are safe. But that isn’t the case, especially in this day and age of online shopping. If someone steals your identity you might not even find out about it right away. At least when it comes to stealing your bank account information banks and stores are getting more on top of things these days. The new chip card credit cards are supposed to help prevent credit fraud. But what happens if someone does get your credit card info, or completely steals your identity? Well, here are a few things that could happen to you, if this happens. It could take a while to clear your name, and even longer to fix your credit in the case of both identity theft and bank fraud. You may end up spending time talking to police and even the FBI. There are many steps to take, and it helps to have a plan of action. There is help out there, as well. Depending on how badly, and how long it has been going on, your identity theft or bank fraud case is, it may cause the need for you to file for bankruptcy. You may or may not get back the funds that were stolen from you, and if it was enough to seriously impact your life, talk to a lawyer and find out if bankruptcy is the right option for you. Once your credit has been damaged, even by fraud, the recovery won’t happen overnight. Even when the fraudulent charges are removed, it can take some time to build back up your credit score. You need to be prepared for this by making sure that in the meantime you are keeping your credit in good standing. There is also, always, a chance that you’ll never recover the money you lost in an identity fraud or bank fraud case. Maybe they don’t catch the person that stole from you, or maybe you just didn’t feel like you had the means to work toward a recovery. Don’t let the fear of things like bankruptcy and the cost of a lawyer scare you from getting your identity and your life back. Fight for your money, and you’ll have a better chance of at least recovering some of it.